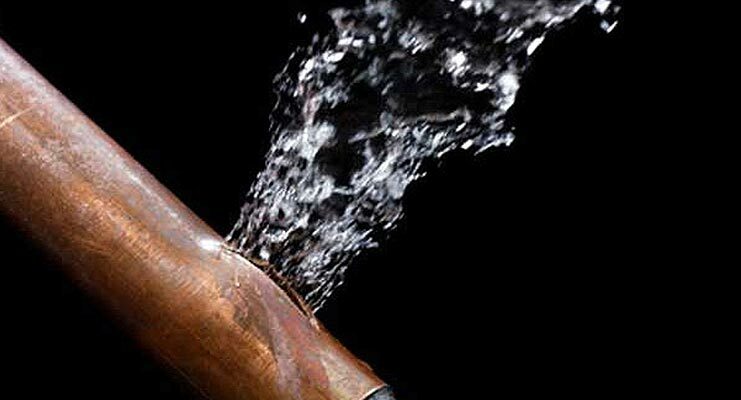 $99 Leak Inspections in Pinellas County. 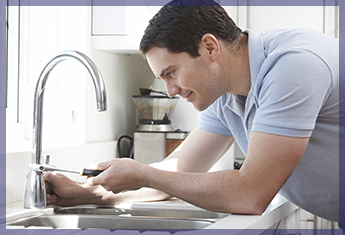 When you take advantage of our house leak detection solutions, you are not only protecting the safety of your home and health of your family, but you are also taking steps to save money. 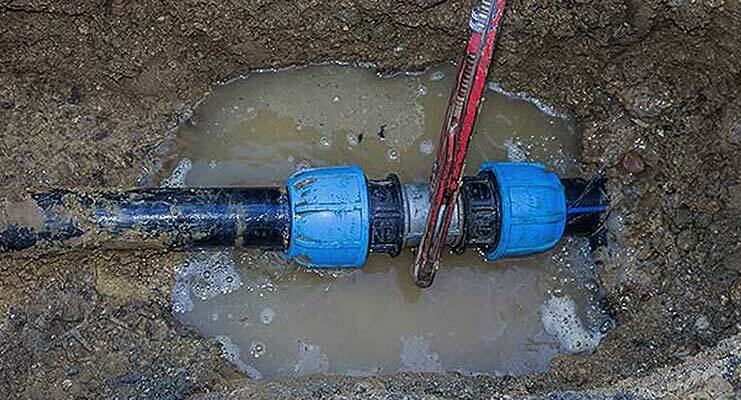 One of the biggest indicators of a leak in your home is a spike in your water bill. 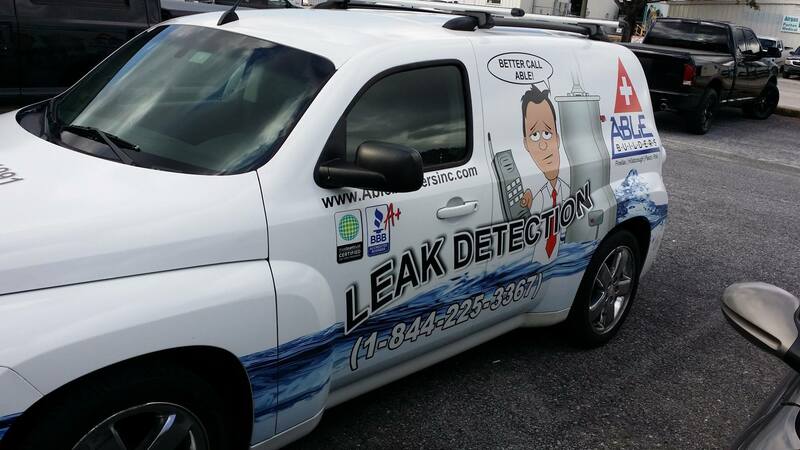 Able Leak Detection has 5 Star Reviews on Facebook, Google Plus, BBB, and YP. Click below to View More. 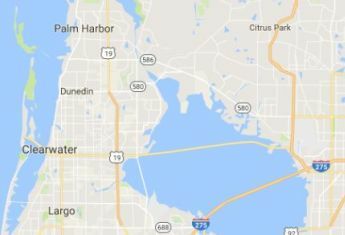 Able Leak Detection , a wholly owned subsidiary of Able Builders, Inc, in Clearwater is a Leak Detection Company helping Homeowners throughout Pinellas & Hillsborough Counties. 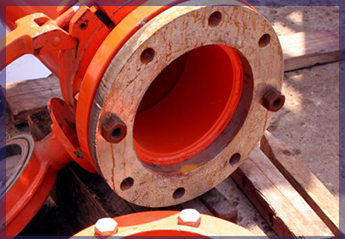 Able Leak Detection is open 7 Days a Week, 24 Hours a Day.